If your car accident was caused by negligent road construction, you may be able to hold the construction company or government liable for your damages. 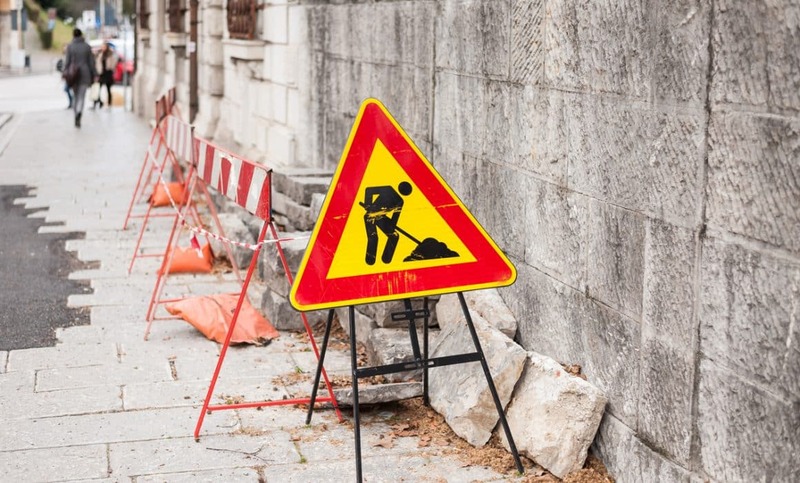 Mistakes in road construction can lead to major injuries to motorists. Those injuries often lead to lawsuits against construction companies and can result in significant liability for injuries. In some cases, the government may be on the hook in an injury lawsuit. In the sections that follow, we will identify some common mistakes that lead to injuries and discuss what a lawsuit for injuries caused by mistakes in road construction might look like.